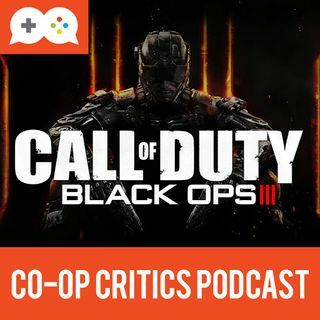 In the latest episode of the Co-Op Critics podcast, Brian and Nick recap The Game Awards and talk about Black Ops III, this year's iteration of Call of Duty. NOTE: The game of the month for December on Co-Op Critics will be Star Wars: Battlefront. We'll be featuring videos all month and a podcast at the end of December to discuss our thoughts on the game. For ... See More more videos, podcasts and games discussion, head over to www.co-opcritics.com.